Each of the three starter plans offered by the Hallelujah Diet, “Boost Your Health,” “Live Healthy,” and “Restore Your Health,” are built on BarleyMax original pure green juice. This product, which is made in both powder or capsule forms, is the cornerstone supplement to optimizing your health. The product is loaded with vitamins, minerals, essential amino acids, chlorophyll, flavonoids, trace elements, antioxidants, and live enzymes. 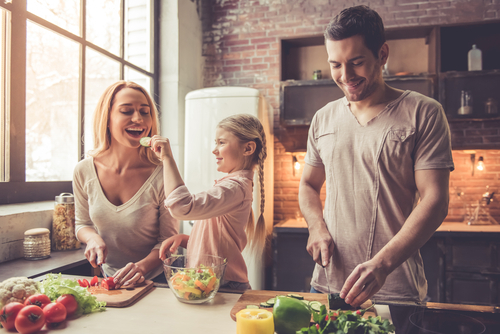 Research conducted in the organization’s Raw Food Lab has revealed that consistently drinking the pure juice of 100% pure organic young barley and alfalfa-grass plants is one of the most effective ways to strengthen the immune system. These plants are harvested at their nutritional peak and rapidly processed to minimize damage to enzymes and delicate micronutrients. BarleyMax has been shown to protect and even repair human cells from DNA damage, which plays a significant role in aging and disease. Specially selected barley and alfalfa seeds are grown in a mineral-rich, volcanic lakebed at an elevation of 5,000 feet. Slower growth at this elevation allows the plant to absorb maximum nutrition from the nutrient-rich soil. 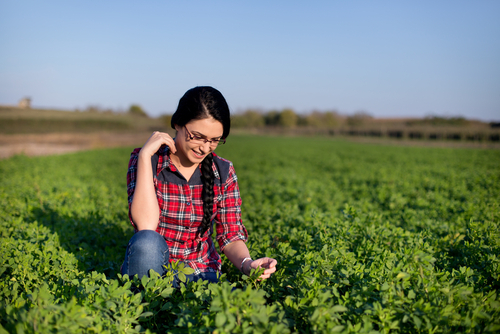 Harvested at just the right moment for peak nutrition, the barley and alfalfa grasses are cut, washed, juiced, and dried with a patented and quick-drying process that retains all the living nutrients in an optimal form ready for consumption. Is it OK to mix BarleyMax with freshly extracted carrot juice? If so, in what quantities? Hi Bob, Hallelujah Diet would welcome BarleyMax in fresh carrot juice. Exactly how much would be up to the person. A serving (approximately 1 tsp.) or two would certainly add an additional punch to the carrot juice, and make it taste less sweet. Barley Max is one of the best things we can put in our bodies. 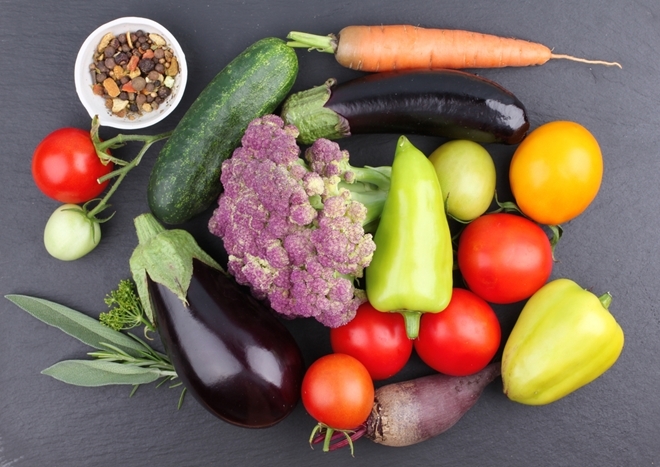 It provides a lot of the nutrition that is missing from our foods since the soil is depleted. 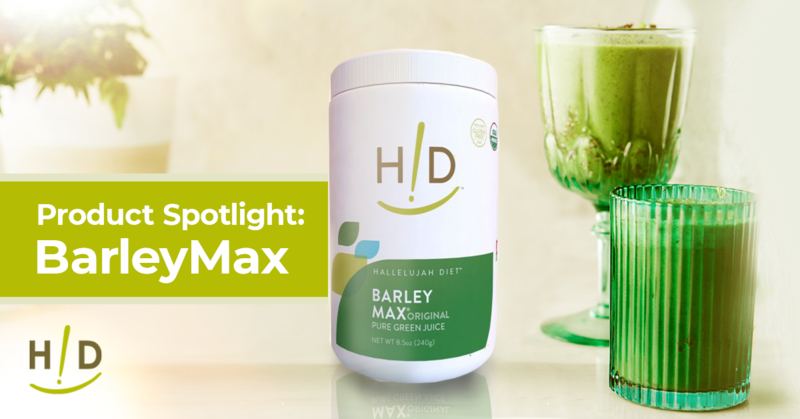 Many people see an improvement in their health when they take Barley Max. It is the number one product of Hallelujah Diet! I usually just drink my barleymax out of the blender cup. It looks very refreshing in the glass bottles. Where did you get these? Thank you. Those are cute bottles! They look like an antique. They may not be so easy to clean. A wide mouth jar or glass is much easier to reach into and clean quickly and thoroughly. Here’s how I drink BarleyMax. Pour about 6 oz. of water in a glass. Add about 2 tsp. of BarleyMax and a serving of silica powder. Stir with a spoon, drink it, little tiny clumps and all. I have to say this was a great Blog, I agree with everyhthing they are saying about the barley max. I take the barley max and it does strength the immune system. Thanks for the information about the barley. Barleymax is a great product! Most everyone I know that has tried the Barleymax loves it and takes it everyday! I have been taking Barley Max for over 22 years when it’s original name was Barley Green. This supplement has kept my immune system in great shape! I never catch colds from being around sick people. I take Barley Max under my tongue then drink with water. I recommend this product to anyone who wants to rebuild their immune system and stay in great health year round. How much BarleyMax do you take on a daily basis? Thanks for sharing! Thanks for all the great information on Barley Max. 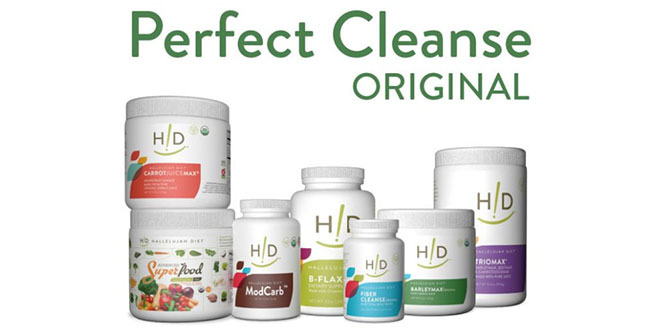 It’s the beginning an best product to start you new Health journey. Most complete nutrition we can put in our bodies. Helps everything in your body from your immune system to the shine in you hair and complexion. I am so grateful for this amazing staple to my health.